25 Instagram Pictures Of Alia Bhatt You Should Not Miss! Alia Bhatt made her debut in Bollywood with a romantic college story "Student Of The Year". The cute and pretty actress, though a few films old, has garnered a lot of praise and appreciation for acting in the critically acclaimed movie "Highway". She has been quite popular among the audience and over the social media for her cute beautiful looks and was the target of jokes about her general knowledge. 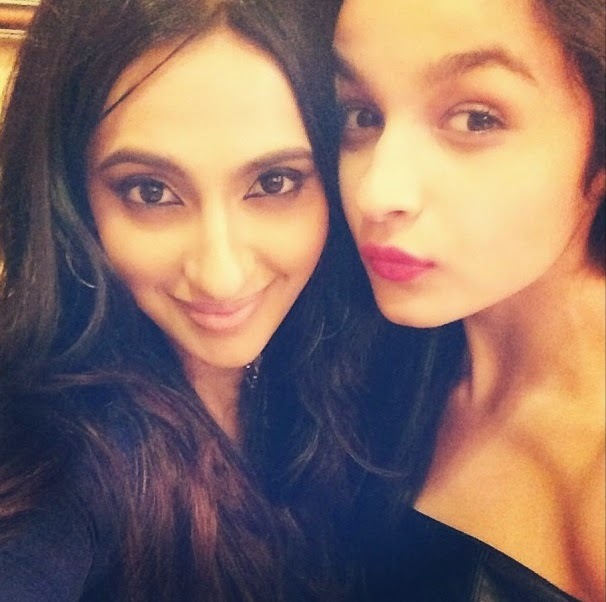 If you are an ardent fan and follower of Alia Bhatt on Twitter and Instagram, you will know that she is a selfieholic and keeps updating her pictures on a regular basis. 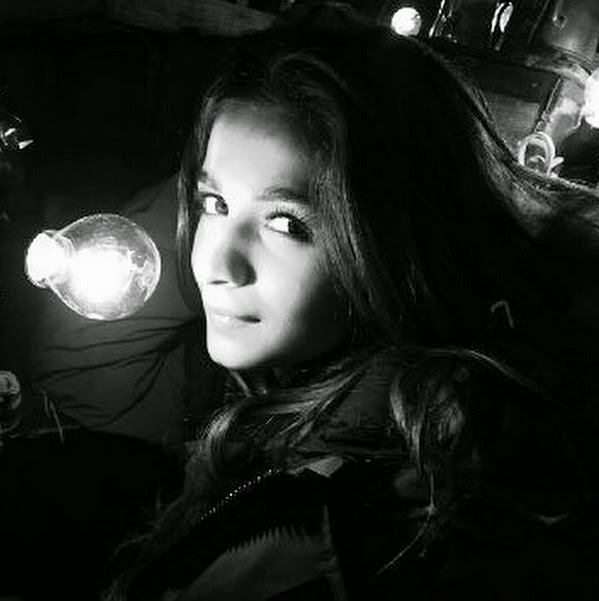 Here are some of the beautiful pictures of Alia Bhatt on Instagram which will make you fall in love with her. Let's start the instagram journey of Alia Bhatt with this ravishing red attire picture. Alia Bhatt received the best actress critics award at Filmfare 2015. 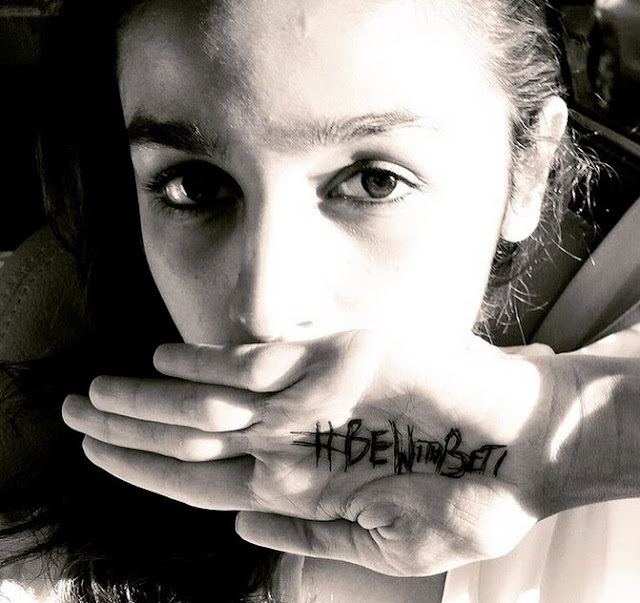 Here she is, showing her support for the #BeWithBeti campaign. 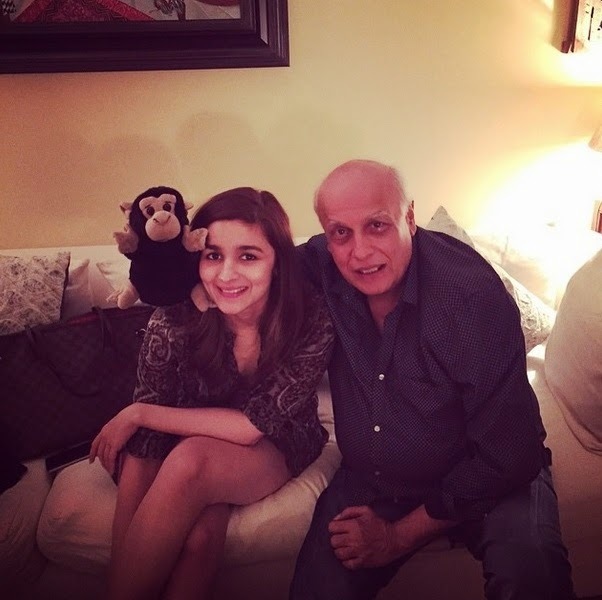 That's Alia Bhatt with her father Mahesh Bhatt! 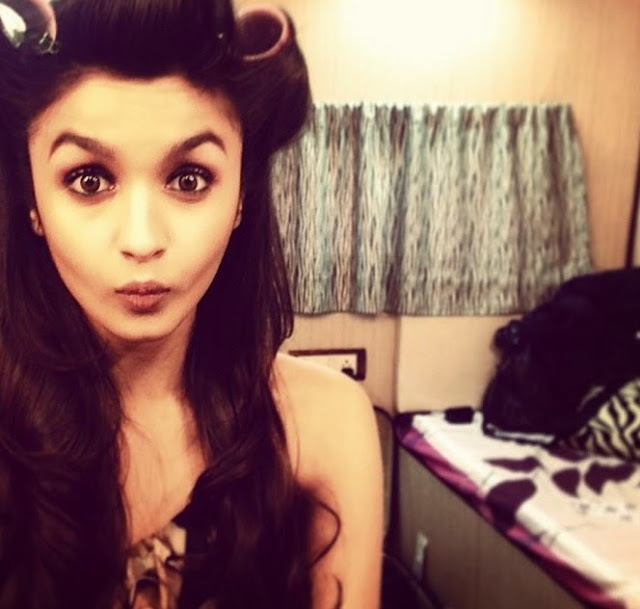 Alia getting ready in her vanity. 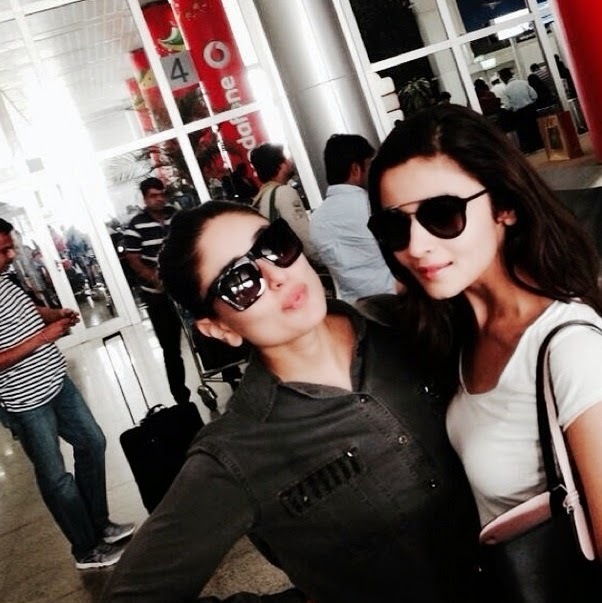 She is having a true fan moment with Kareena Kapoor. 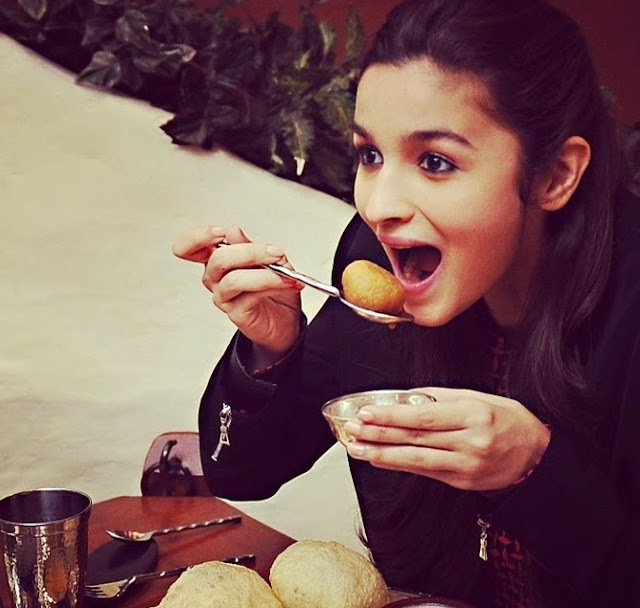 She is enjoying the yummy Rasgulla on her cheat day! Who is cuter? 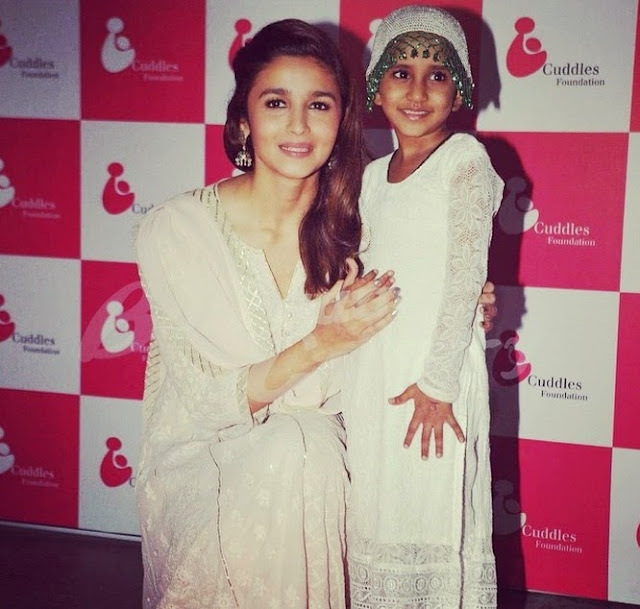 Alia or the baby? 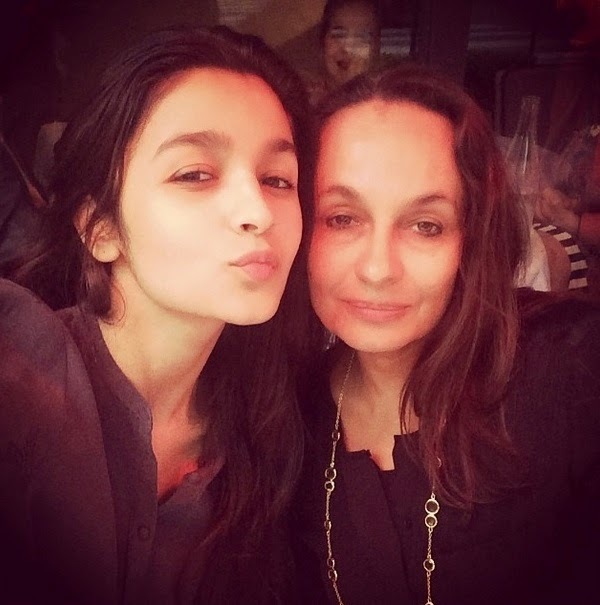 This is a selfie with her mom Soni Razdan. This super cute laptop case was given by her lovely stylist and she loves it. Alia doing her bit of work at the Cuddles Foundation. A selfie in sickness and in health. No wonder she is called a selfie queen! The Student Of The Year co-stars rock at the Marrakech Film Festival. This is the picture of one star clicked by another. Her co-star from the upcoming movie Shahid Kapoor clicked this beautiful photo. She looks super stylish and trendy, doesn't she? Here comes the pout star! 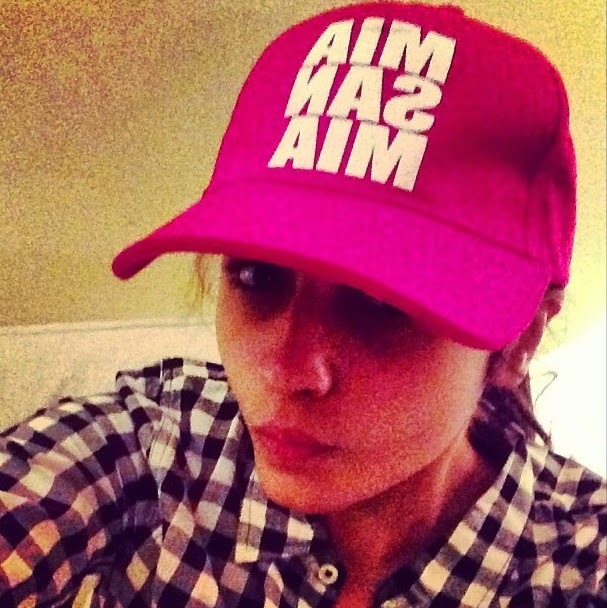 Check out the fitness freak in Alia Bhatt right when she is working out. With her partner in crime and best friend forever Akansha Ranjan. 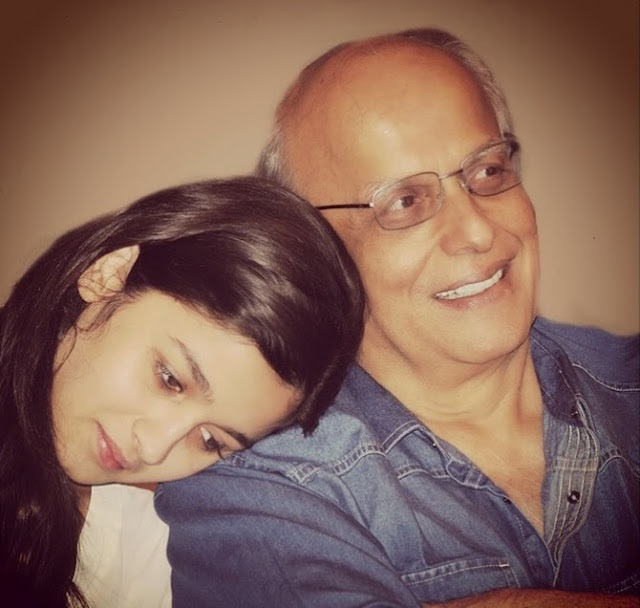 This is such an adorable picture where she is spending quality time with her father Mahesh Bhatt. She looks ravishing in the Diwali party picture. 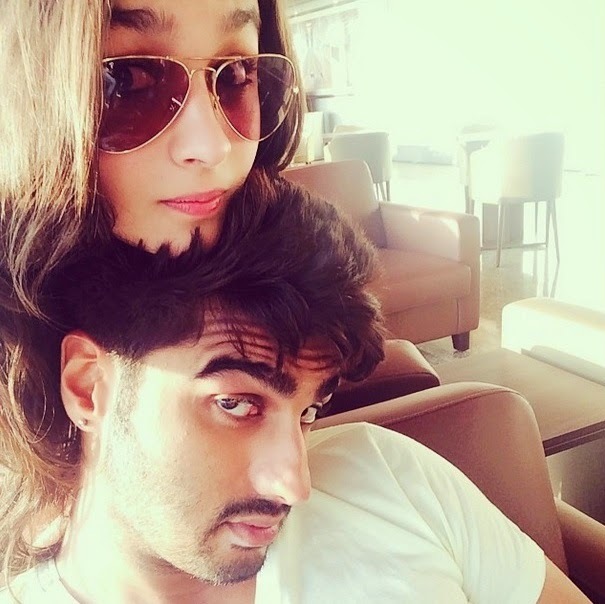 Masti time with her friend and co-star Arjun Kapoor. 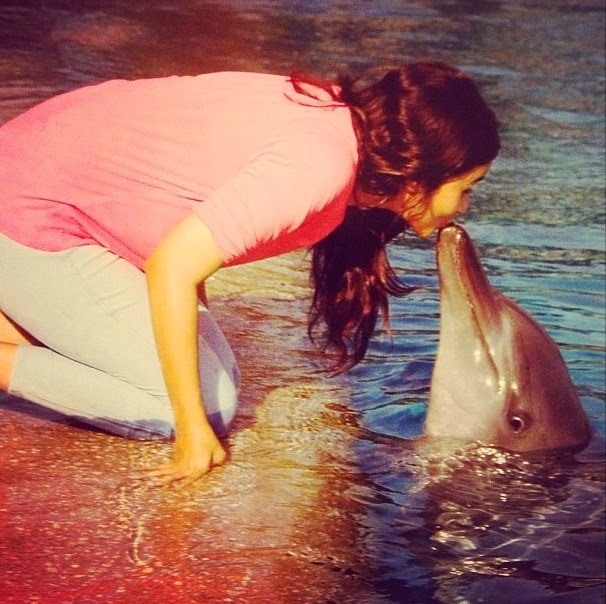 This is what we call Dolphin love! Alia calls this her favorite place with favorite person, her trainer. Alia rocks in Topshop and Stuart Weirzman gladiators. 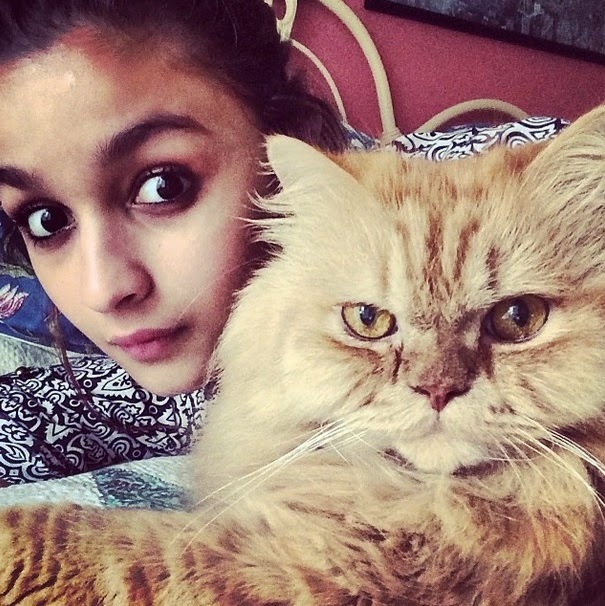 Hope you enjoyed watching these wonderful pictures of very cute Alia Bhatt. She is one happening starlet..loved her in her movie 2 states..